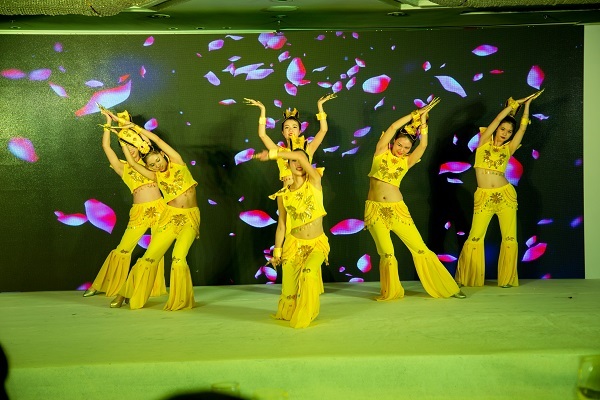 STORY Experiences recently partnered with Lava Mobiles for the launch of their products in Shenzhen, China. The agency bagged the mandate after a multi-agency pitch thanks to its unique concept presentations and clutter-breaking concepts. 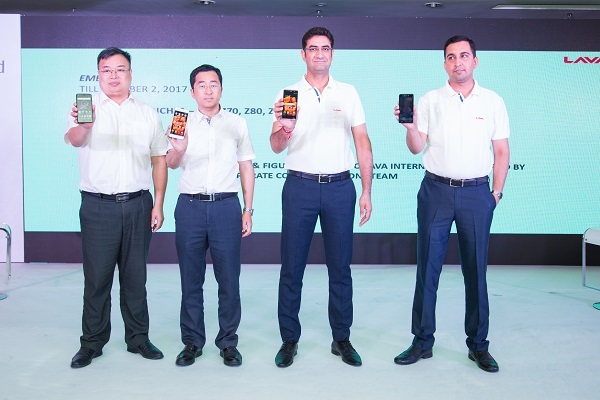 The audience of the event also constituted of over 20 media persons who traveled from various cities of India to see the launch event in China. The team at STORY Experiences shared that the brief given to them for the launch was that the brand wanted to have a concept which was based on their own journey so far. They wanted to showcase that 'Even though LAVA Mobiles has come a long way by achieving tremendous success and establishing milestones, but the brand never felt content and kept reinventing itself to achieve perfection.’ Hence, the main idea of the event and the central theme- 'Challenge the Good' came into existence. Starting from the concept, STORY Experiences planned the Pre-Event teasers and Emailers for the audiences which talked about the concept in a brief way. 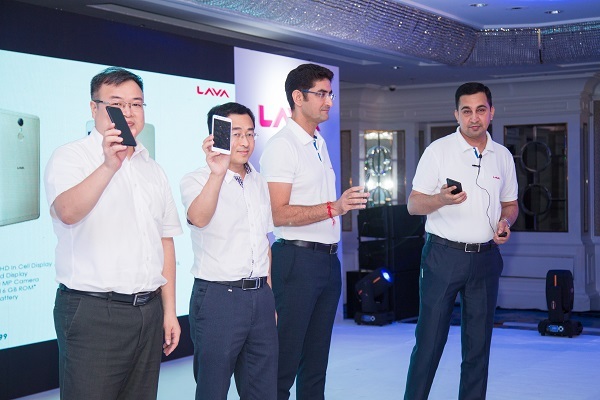 Additionally, the itinerary shared with the attendees was strategically designed and featured content that symbolized the relationship between China and the LAVA Mobiles. The main launch event featured a stage of size: 28x16 ft. while the size of the LED screen was 20x10ft. The event started with the Welcome by Emcee: Gazal Vats who senior management from the brand on stage for the Official Welcome Address followed by the product launch. The invited media guests were then facilitated with mobile handsets by the management. STORY Experiences had also created a stunning Demo Zone one the side of the stage which was remote controlled and was unveiled to the audiences as the products were launched on the main stage. The agency had also installed a front facade on the wheels in front the product display area which was pushed to reveal the products. The attendees of the event were further engaged through an interactive session by the Emcee and were also encouraged to participate in the succeeding Karaoke session. 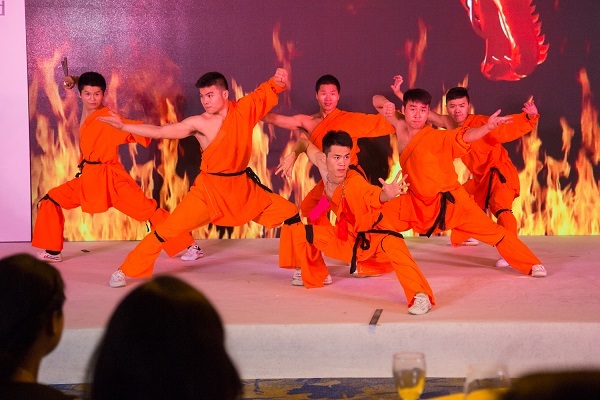 KUNG FU and 1000 Hands Act followed by DJ added to the entertainment quotient at the event. A Croma Shoot photo op was also created by the agency which featured a cutout of the cover page of Leadership Excellence Magazine. 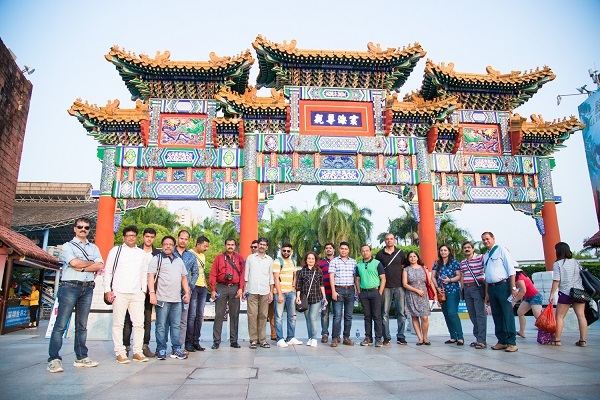 The audience of the event also constituted of over 20 media persons who traveled from various cities of India to see the launch event in China.